Hector is from the community of Las Delicias, Nicaragua. He has a degree in Computer Systems Engineering from the University of Northern Nicaragua. 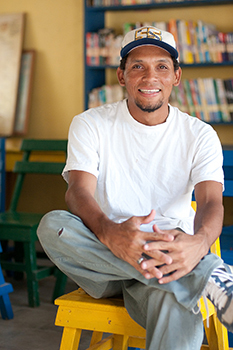 Hector received a scholarship from SOL to complete his university studies, and was the first person from his community to earn a college degree. 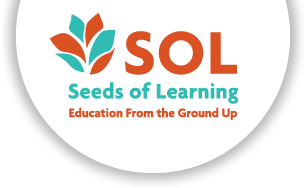 As a student, Hector volunteered in SOL’s Satellite Learning Resource Center in Las Delicias. He helped students find reference materials for their homework and developed educational games for children. Hector is now working for SOL as the Research Area Coordinator.